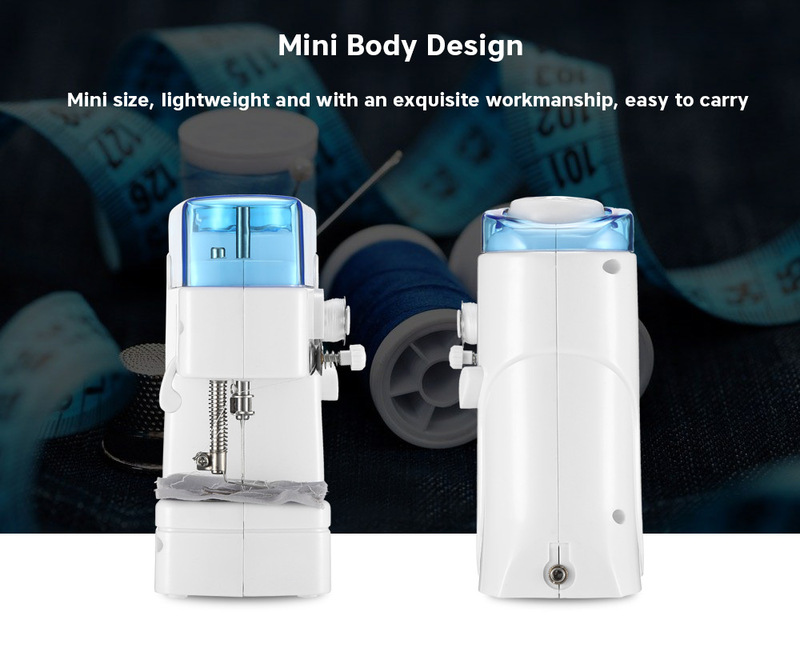 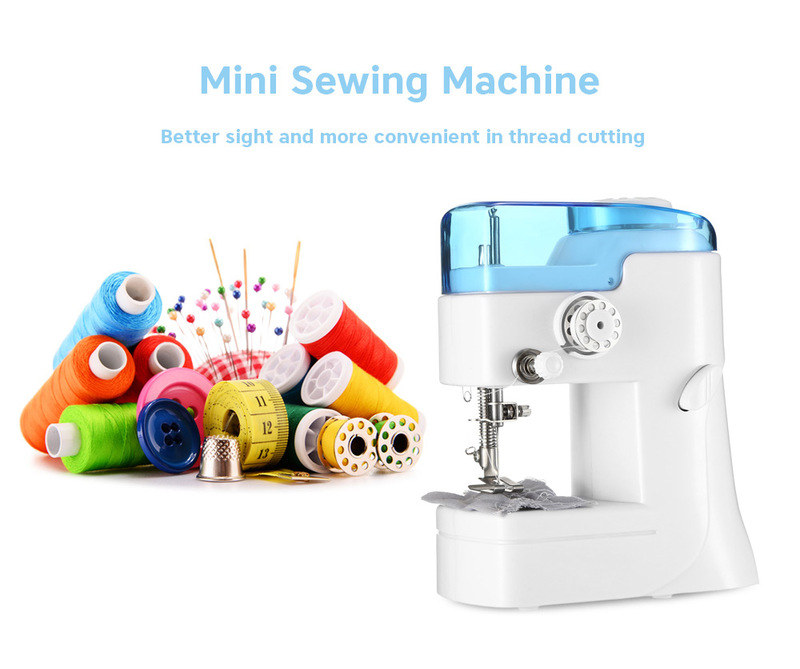 You and your family can get crafted with this Mini Sewing Machine. 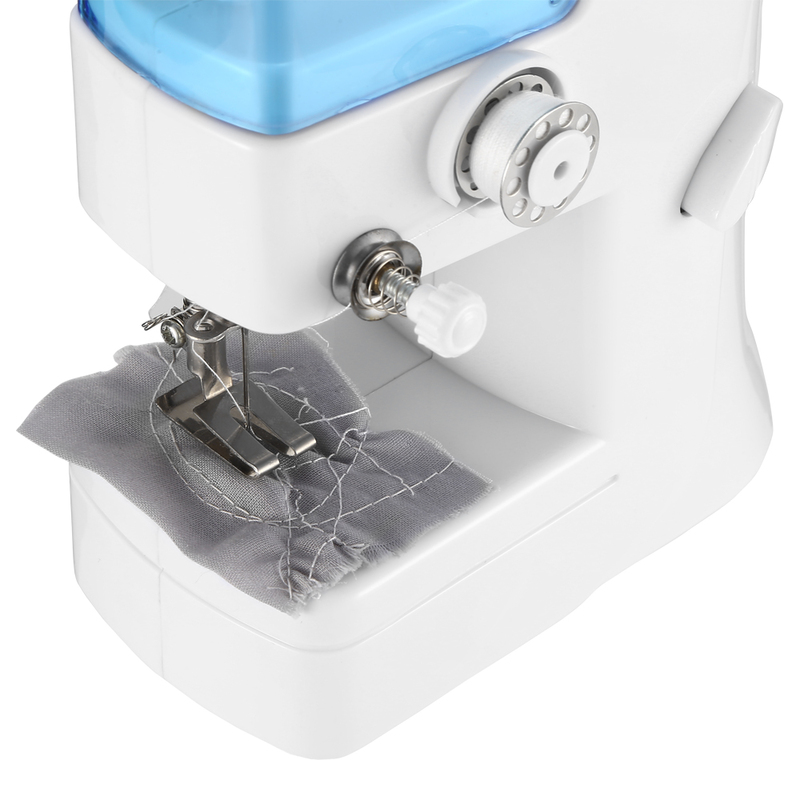 This is an appliance for small sewing projects. 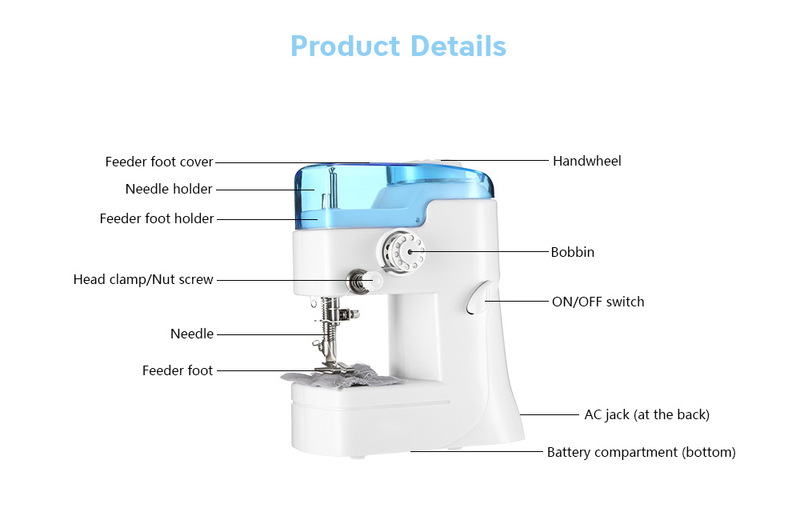 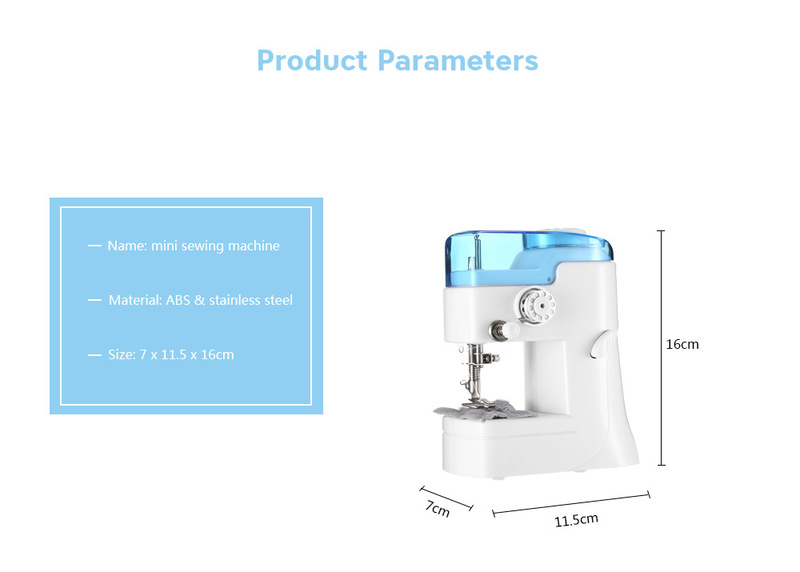 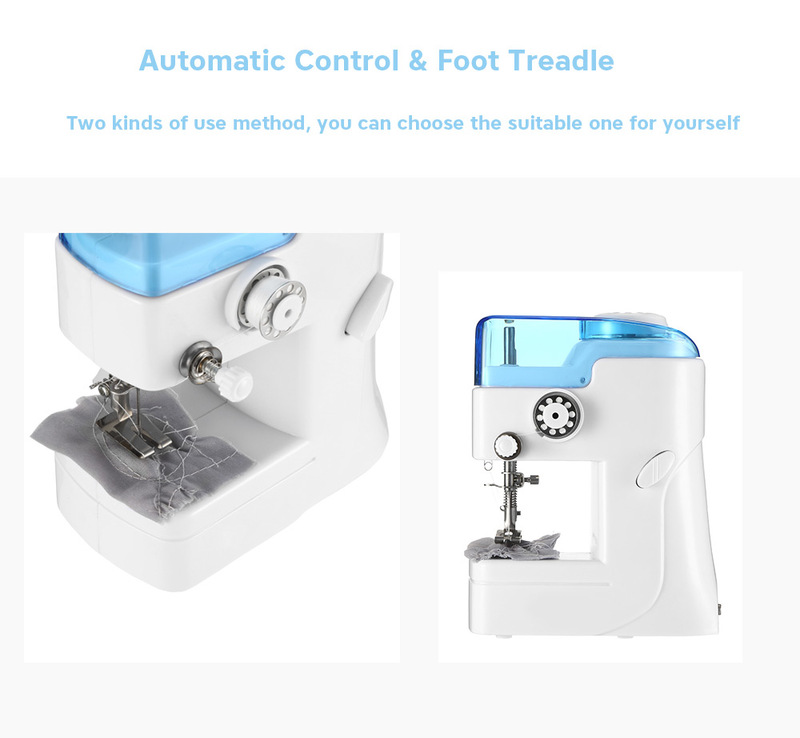 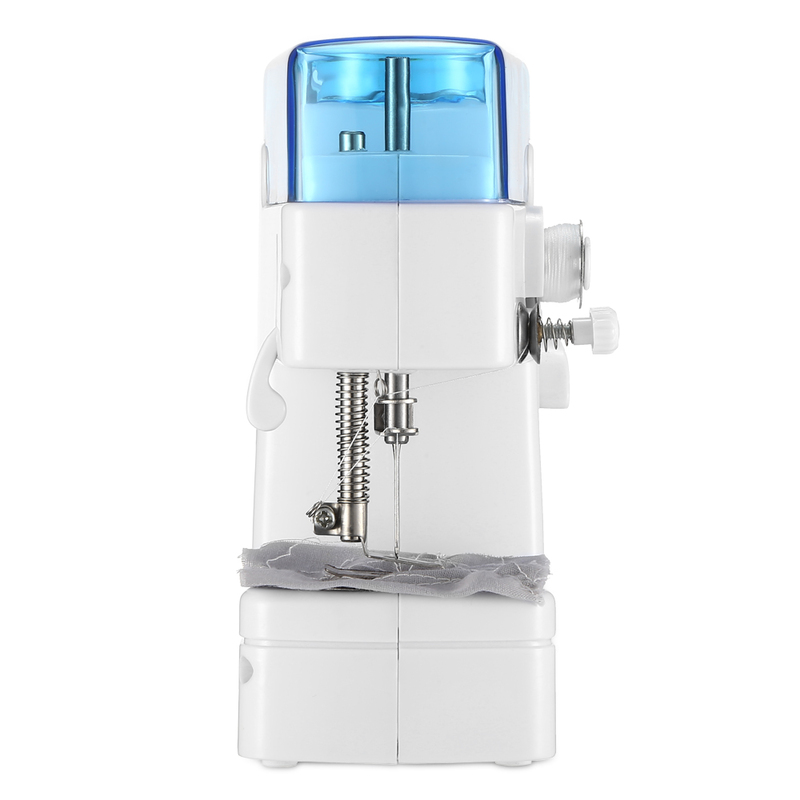 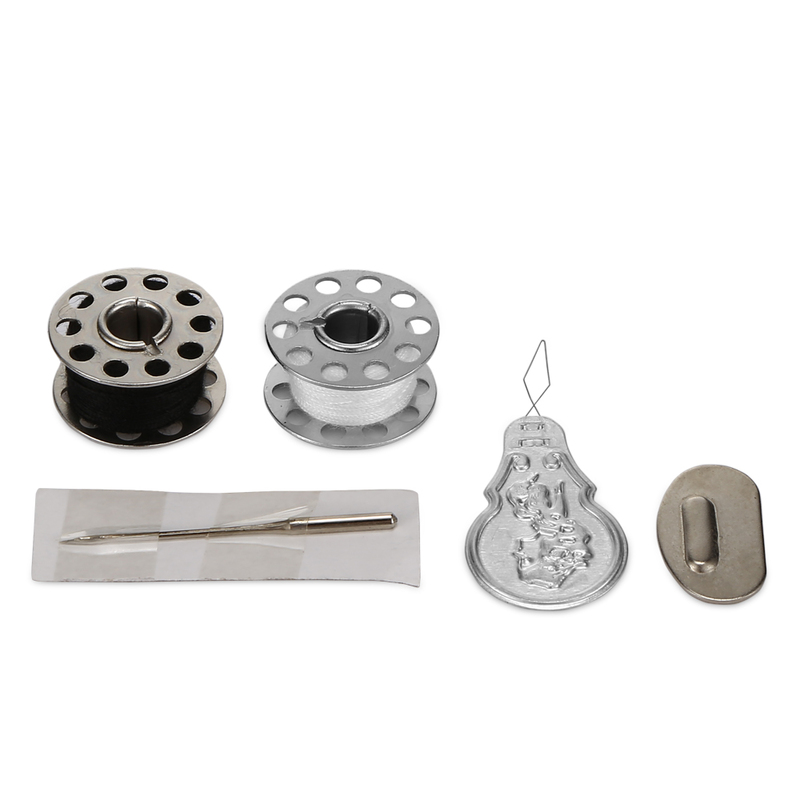 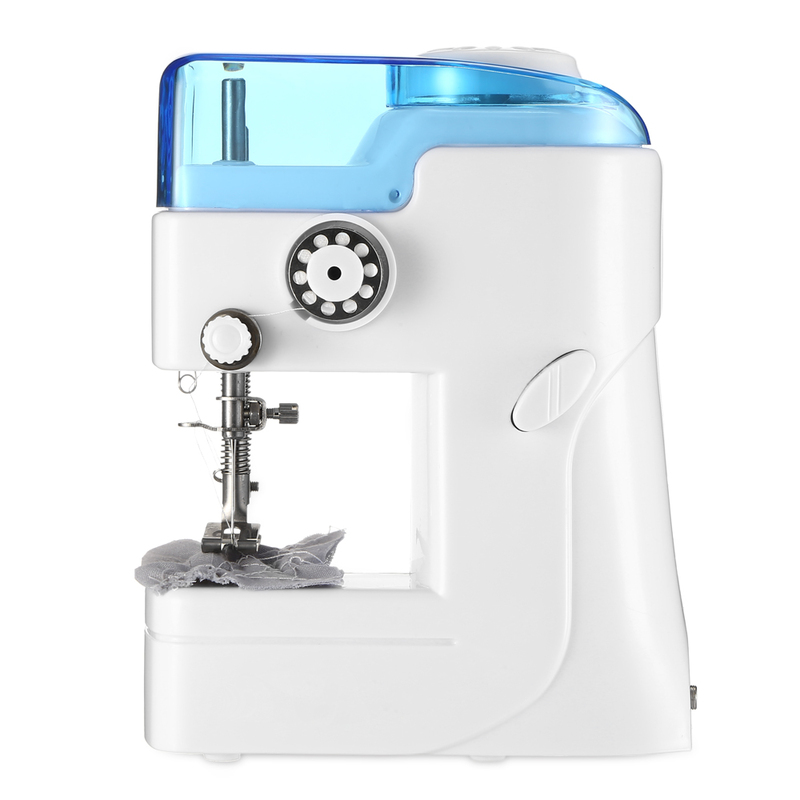 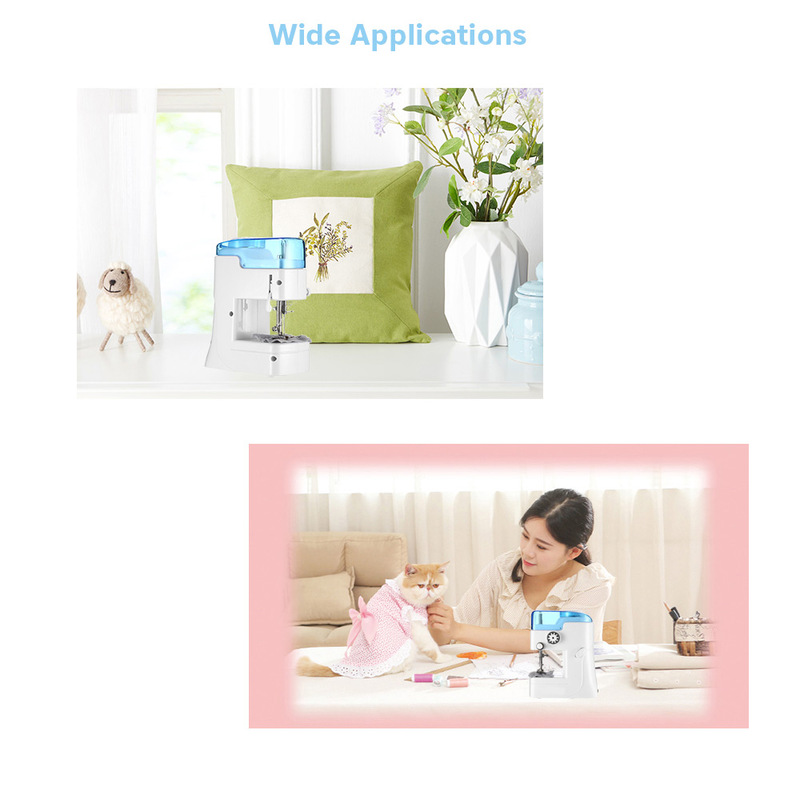 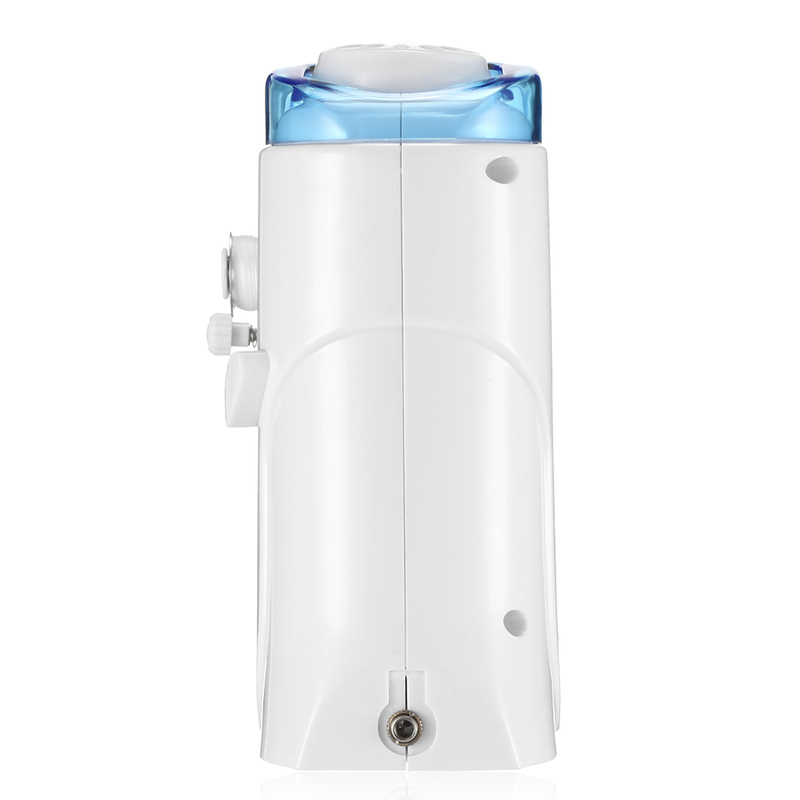 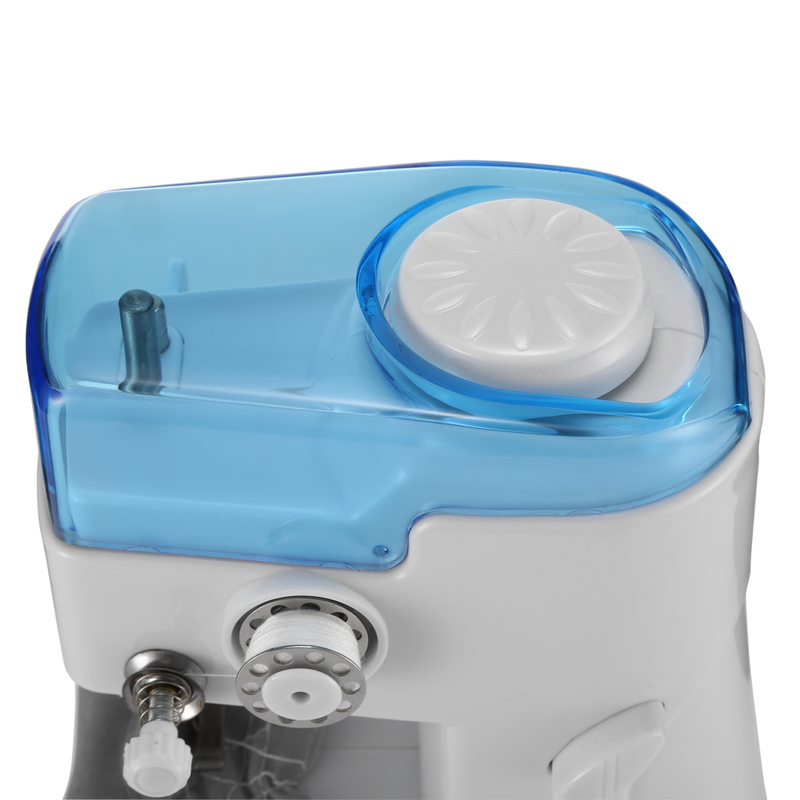 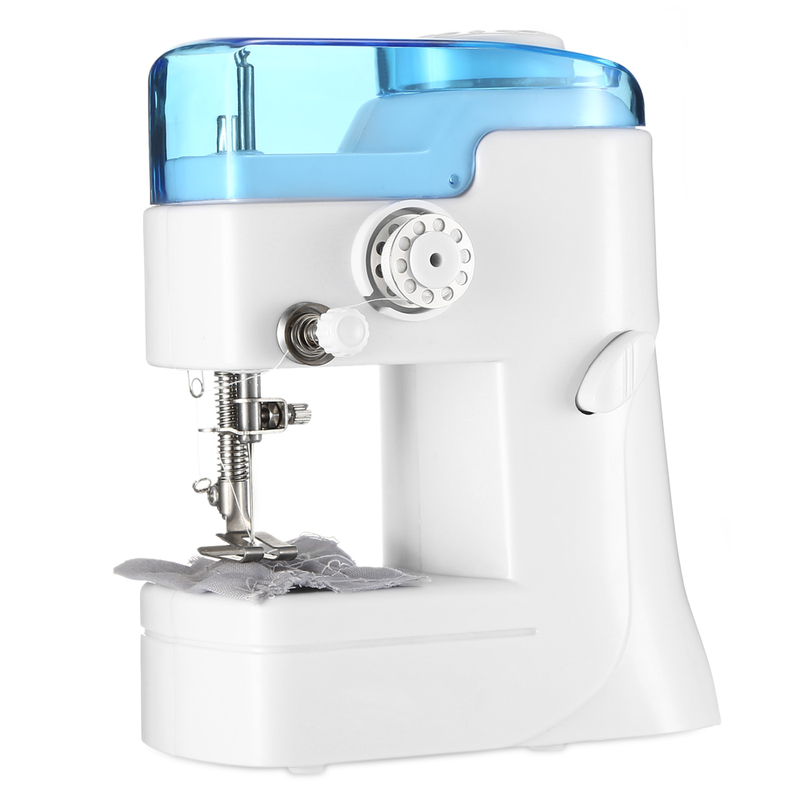 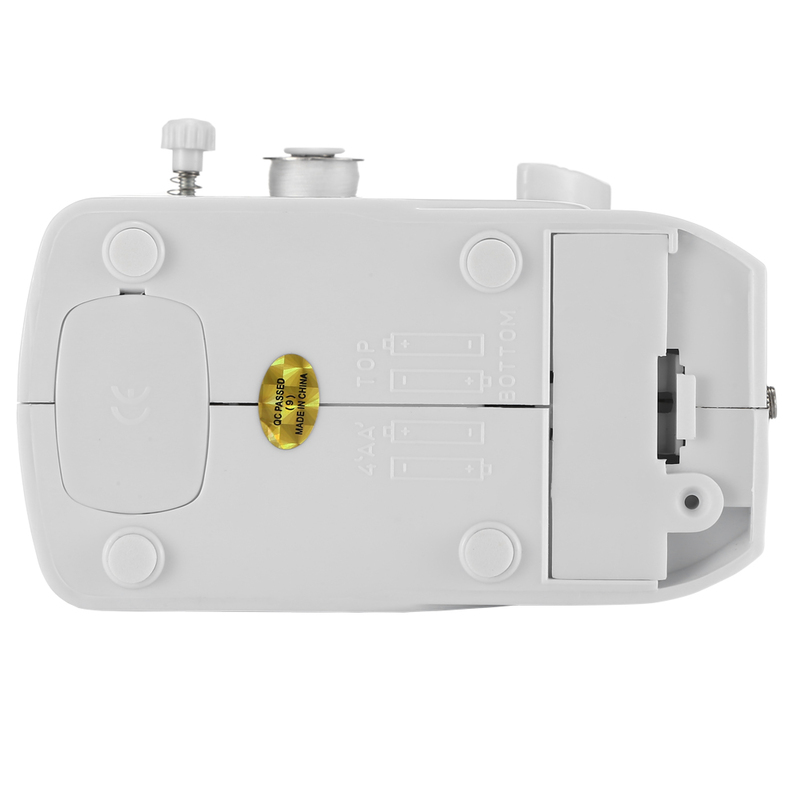 It is equipped with the automatic needle threads, quick speed, and with a lightweight design.